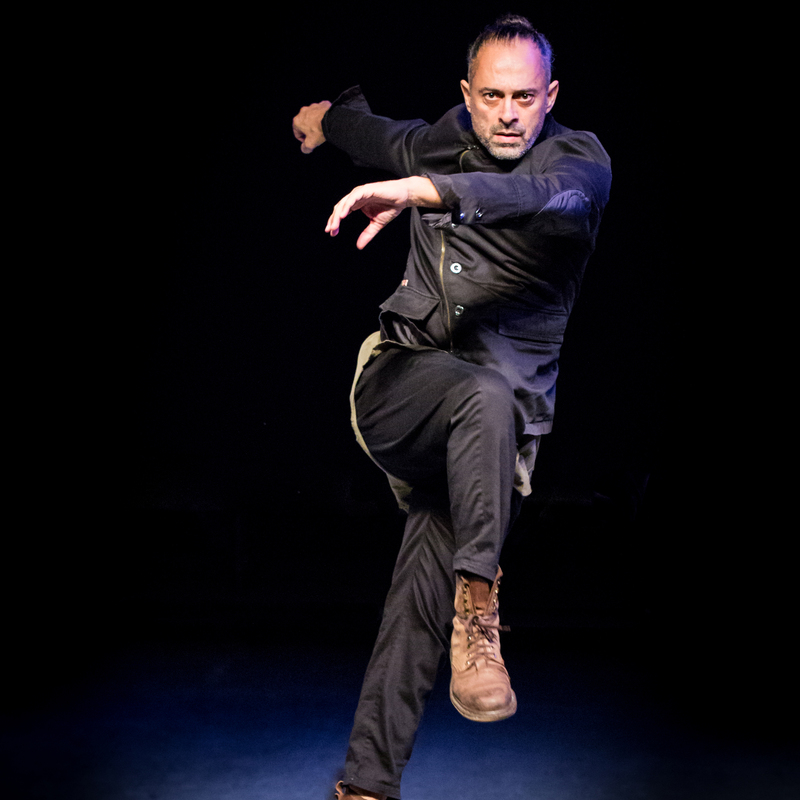 Roni Koresh is an Israeli- American choreographer whose style represents his experience in both cultures. From his time in Israel which included Israeli folk dance, performance with Martha Graham’s Batsheva 2 Dance Company and his enlistment in the Israeli army, the style draws its strong sense of humanity, sweeping circle patterns, military precision and Middle Eastern flavor. After moving to the US, Koresh solidified his strong foundation in Horton, Graham and Luigi techniques, as well as experiencing social forms including club dancing, hip hop and pedestrian gesture. All these influences are drawn into the Koresh Style which demands both emotion and technique; individuality and precision; extension and groundedness and strength and aerobic fitness from those that master it.